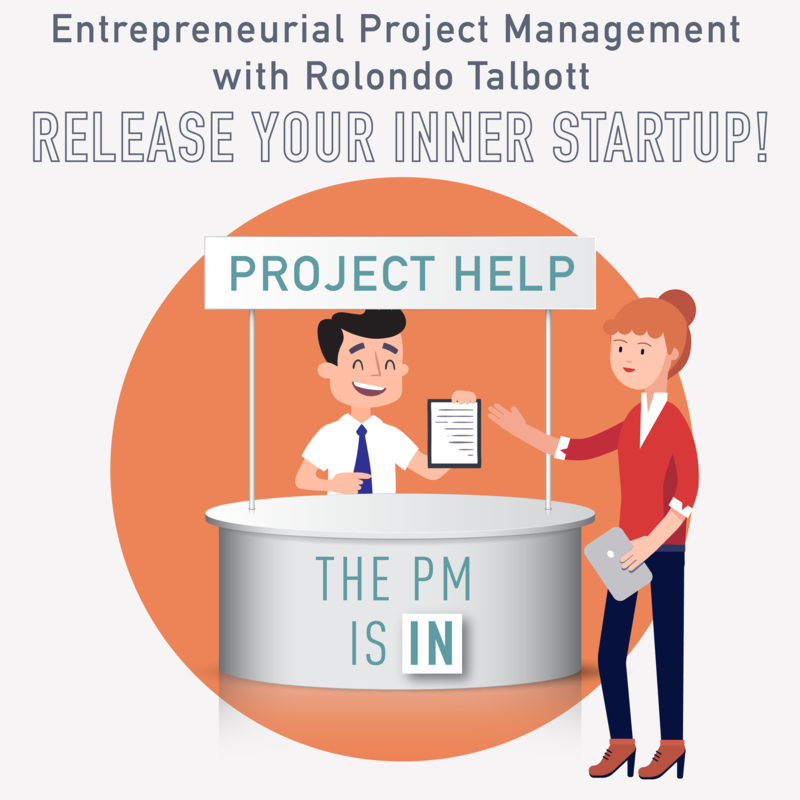 Today we are joined by Rolondo Talbott who gave an amazing presentation at this year’s PMO Symposium. He is going to share with us an amazing story from his time in the military which inspired him to come up with the concept of Entrepreneurial Project Management. If you’ve heard about us contrasting “box checker” PM’s with being the CEO of your project, Rolondo takes it to a whole new level. With this approach, we look past the obvious or even stated goals of our project and engage at a deeper level to drive value. If you have stakeholders (and who doesn’t!) you won’t want to miss this one. 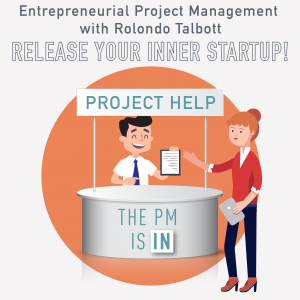 Rolondo Talbott, director of project management at Pomona College, joined the IT senior management team where he builds, leads, and operates project management for IT. Rolondo is a UCLA graduate and Los Angeles native who is also a 10-year veteran of the United States Air Force. His most recent position was working for NBC Universal, and he now lives with his family in Claremont, CA, USA. He is also a published author who has written everything from screenplays to parenting related articles which are found in a variety of online and print magazines. He is also the author of the Children’s Book Series, “Uniquely ME” and was named by Disney’s as, “One of New Picture Books Your Kids Will Beg You to Read Over and Over”. When he is not writing, he is helping teams across various industries go from “Great to Legendary” using a variety of certified team building techniques. He also is passionate about helping veterans secure jobs, and volunteers by offering them résumé critiques and job-search strategies. 046 - Process, Data & Maturity: is it BS or does it really matter?